The KAMAKURA carp fishing hook point is the sharpest possible hook, sharpened post production to the highest tolerance. Create your favourite carp fishing rig using the new Krank and Wide Gape hook patterns and it will help you catch more fish. 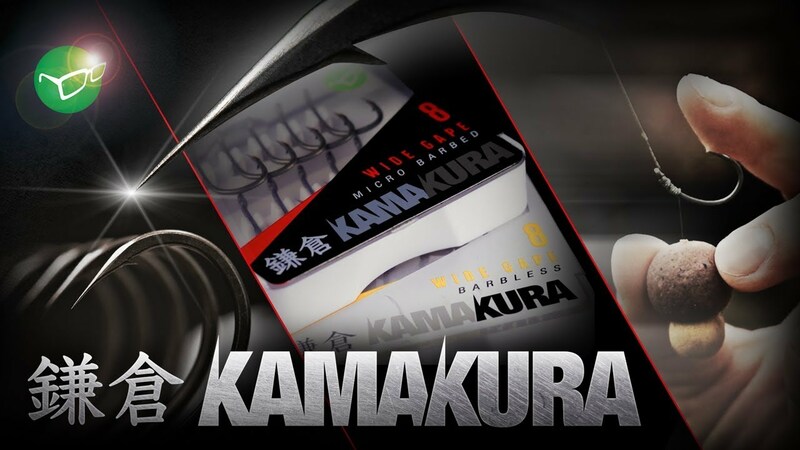 Future releases of the Kamakura Choddy and Kurv Shank hook patterns will follow in 2019.